We don't hide them! And our coupon codes grow with the size of your cart! 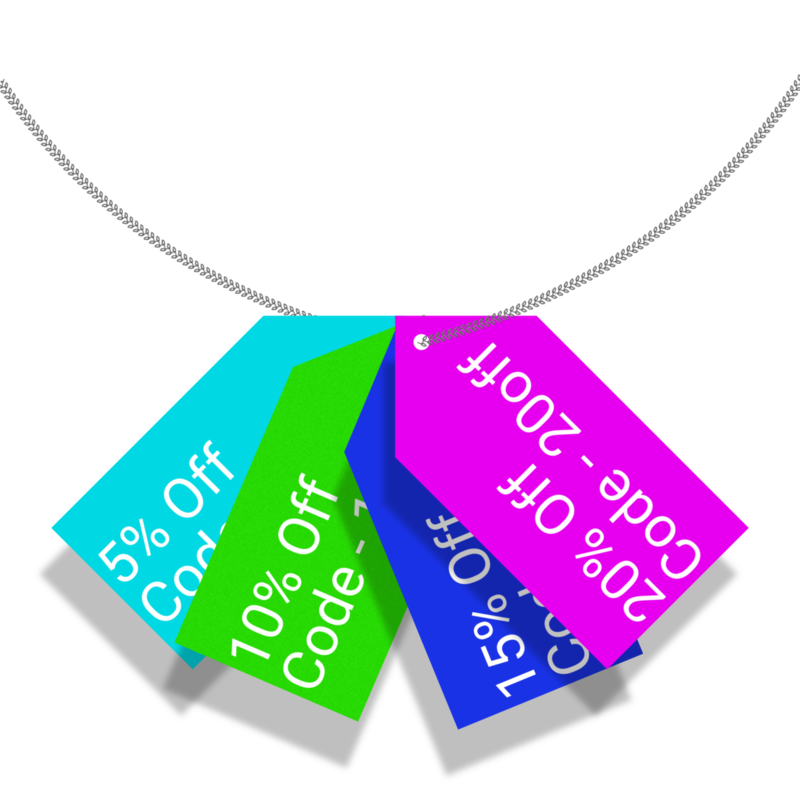 Our discounts start at a 10% discount & go all the way up to 30%.